Barcelona is one of the most famous cities in the world for tourists. Barcelona is a perfect vacation destination to enjoy the city life with its unusual architecture and vibrant history. Whether you’re a classical music fan or want to enjoy amazing sunsets, Barcelona is the perfect destination for you. 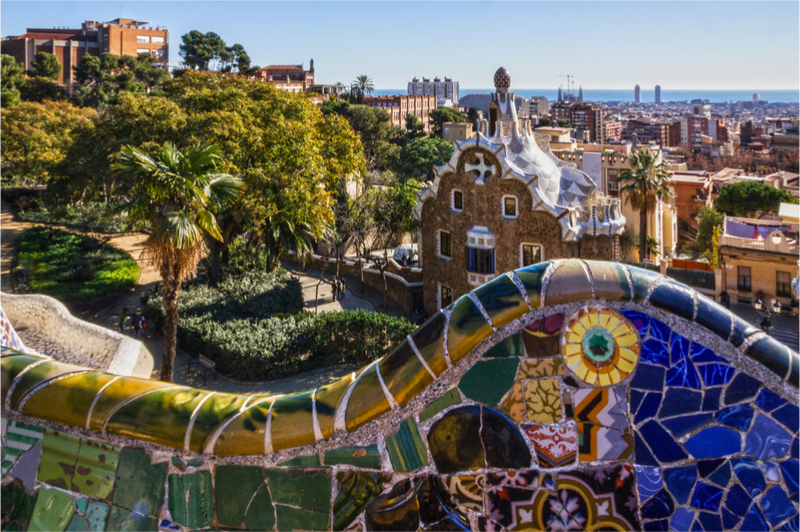 Planning your dream trip to this expensive Catalonian destination can be a stressful experience with the steep cost of hotels and admission fees. Awesome vacations in expensive cities are easy with the help of BuddyLoans if you’re a responsible traveller. Here are the top five most important things to do in Barcelona. Park Guell is a place dedicated to the unique works of Antoni Gaudi. Marvel at the unusual architecture of Catalan Modernism in this huge park. Most visitors spend around two hours here to capture the best photos of his famous and remarkable structures. You have some of the best views of Barcelona from here too. Entrance fees apply and make sure you check out the website for information about what’s on and how to get there. Enjoying a classical concert or an opera is an opportunity you should make the most of while you’re in Barcelona. Also known as Liceu in Spanish, the concert hall has over 2000 seats with six levels. Ticket prices aren’t as high as you might think for Barcelona and vary depending on the performer. If you’re not into classical genres, it’s also possible to get a guided tour to see the inside of this old hall. Gaudi himself designed this majestic structure, which is one of the most iconic buildings in Catalonia. Although, it’s still under construction, visitors can still marvel at the architecture and learn about the history of the cathedral. 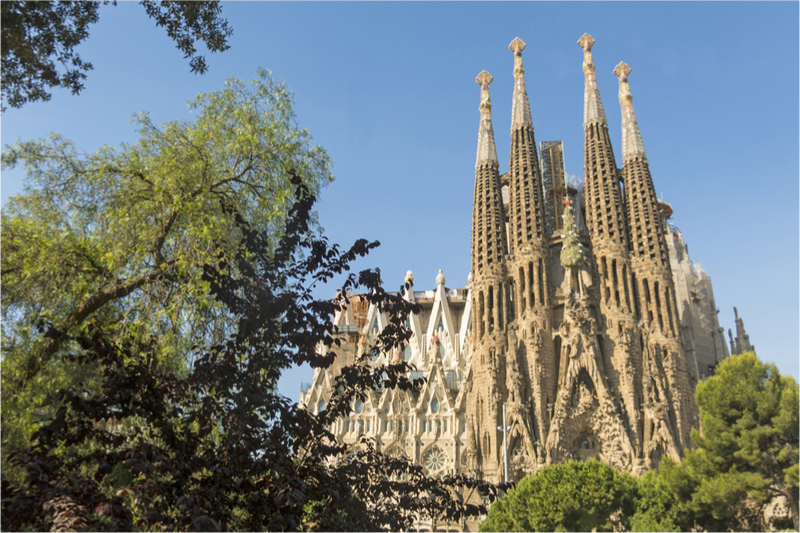 Sagrada Familia is a typical spot on the tourist itineraries in Barcelona, make sure you book your tickets online and arrive early to avoid the crowds. Montjuic would be the best place to get a great view of Barcelona. You can choose to hike to the top early in the morning for a bit of an exercise and catch the sunrise. Or use the cable car to take you to the top for the sunset. Be sure to check their website for up to date ticket prices. Almost every destination in Europe has a free walking tour. A guide will take you around the famous landmarks in the city explaining the story behind each one. Walking tours allow visitors to get to know the city before exploring on their own. You can also use it to your advantage to meet other fellow travellers and make new friends. Usually free walking tours are tip-based, though it’s entirely up to you the amount you want to give. It’s also a good way to save costs rather than paying a hefty fee for a private guide giving a similar tour. Would love to see Sagrada Familia someday! Am visiting Barcelona this Jan!